Anna Goodrich is a 28-year-old artist in New York City, out on a Friday night in the city when she gets the call that her uncle has suddenly died. 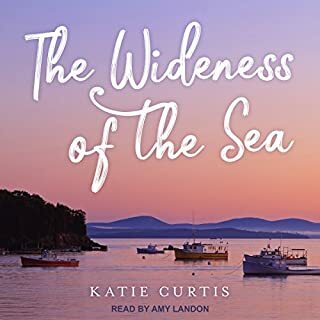 When she returns home to mid-coast Maine for his funeral, she faces all that she left behind when she left seven years earlier. 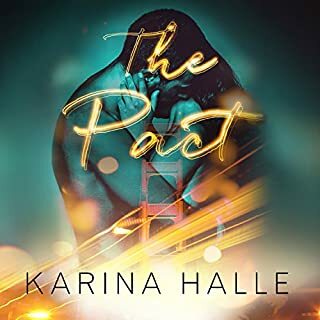 The pain of her own mother's death, the fractured relationships with her father, and her first love. The life she had built for herself in New York - the art world, her boyfriend, her roommate who is also her best friend - allowed her to forget the grief and hurt she had left behind in Maine. I am loyal, but I will betray you. I am strong, but I have scars. I am an angel, but the devil. I met her when I was 16 and she was a breath of fresh air. She swooped in, making me smile. But then she left, taking my next breath with her. Her smile could light up a room, making my black heart pitter patter. I found her again 10 years later, with a syringe in her arm. Blood coming from between her legs. She was broken and I was glad she was broken. She wouldn't think less of me and my damaged ways. 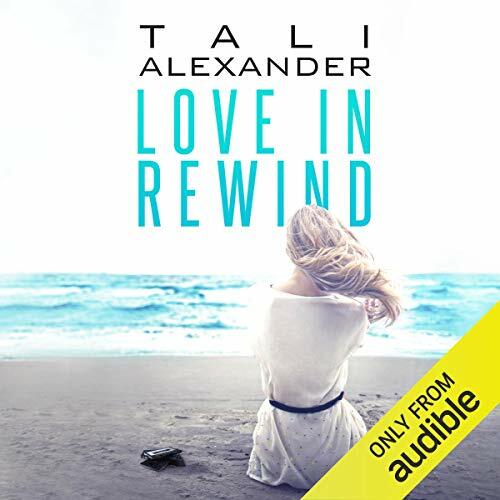 ©2013 Tali Alexander (P)2015 Tali Alexander Books Inc.
Having read Love in Rewind already I was ecstatic to get to listen to the audio book of this amazing story! And boy did the audio version deliver!!! I loved how Em's & Louis's voices were portrayed & LOVED that there were both a female & male voice for each of them!!! Bravo!!! 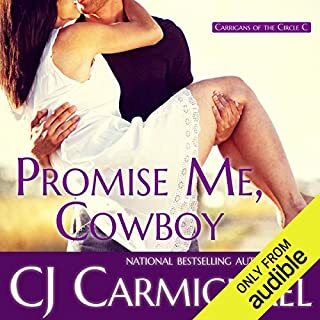 Tali, I am soooo glad you brought this book to audio! Absolutely amazing!! I fell in love with the book all over again! Absolutely. When I read a book I tend to put a face and a voice to the character. Well, let me tell you, Kirsten and Sebastian blew what I envisioned out of the water. The chemistry was felt. What was one of the most memorable moments of Love in Rewind? I can't pick just one. I loved reading the book but to actually listen??? It's so hard to explain how much I fell in love with the book over again. I've been raving to anyone who will listen. I also loved how the author did a segue with the music when there was a segue where things were going to happen! Have you listened to any of Kirsten Leigh and Sebastian Fields ’s other performances before? How does this one compare? No, this was my first. And let me tell you, I will for sure listen to their other works. Both. This book has the power to bring you so many emotions. Tali was wondrous at writing in a way that you were caught of guard! 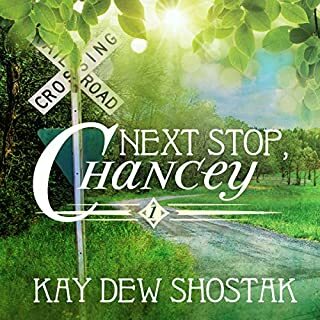 Great debut novel with two fantastic narrators! Would you consider the audio edition of Love in Rewind to be better than the print version? Yes. The dual narration for live dialogue was an especially cool feature. What other book might you compare Love in Rewind to and why? Clipped Wings by Helena Hunting because the male and female narrators were good in a similar way. When Louis apologizes about his past and asks Emily to never leave him. When Louis wakes up in the hospital and won't let go of Emily's hand when the doctor comes in to check up on him. I hope that the sequel has the same narration style. Would you listen to Love in Rewind again? Why? YES!!! I CAN'T WAIT FOR BOOK 2!!! From the beginning to the end, I couldn't stop listening to the story. Tali Alexander did an amazing job on capturing every detail on Emily side, too bad we didn't get to see more of Louis side. Which character – as performed by Kirsten Leigh and Sebastian Fields – was your favorite? Yes, almost to the end, the emotions were so high, especially Emily's dream (boy it got me). I hope in the 2nd book, there isn't anymore drama with Emily and Louis love story. The 2nd book should continue with Sara, I loved her character. I didn't find anything wrong with the narrator's performance, they both did an amazing job. This will be a good movie!!! However, I didn't expect the whole "past" to be the whole story. Nonetheless it was still a good read. The end should have had a few more chapters. We just got to the present only for the ending to arrive so soon. Wow! 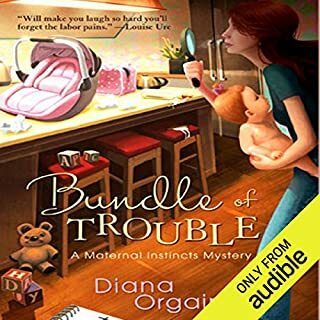 I think this has to be my favorite audiobook yet! I love how Sebastian read the dialogue for the men throughout the book. Kirsten was wonderful! When I actually read the book the first time it's actually how I heard Emily's voice in my head. I fell in love with their love story and wanted so bad for everything to work out. It really kept me on the edge of my seat hoping and praying for no screw ups. LOVE IN REWIND was an incredible read about real life marriage issues. Truly enjoyed!! This is really a good romance. Very well written and wonderful narration. A must listen well worth a buy or credit.